Offering you a complete choice of products which include glycerin soap, pleated soap, opaque soap and herbal and organic shampoo. 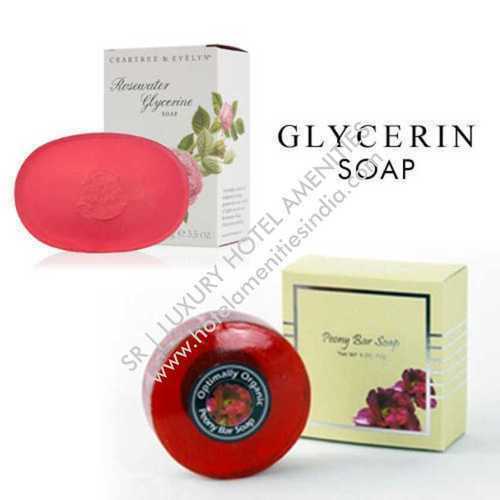 We offer high quality of Glycerin Soap, which is prepared using high-grade chemical compositions. These chemical compositions are sourced from trusted vendors of market who have rich industry knowledge. Due to high demand, we are supplying these products to customers at economical price ranges. Moreover, our offered products are highly admired in the market owing to top purity and longer shelf life. Packaging Details: Biodegradable and recyclable products. Packaging Details: Biodegradable and recyclable packaging. 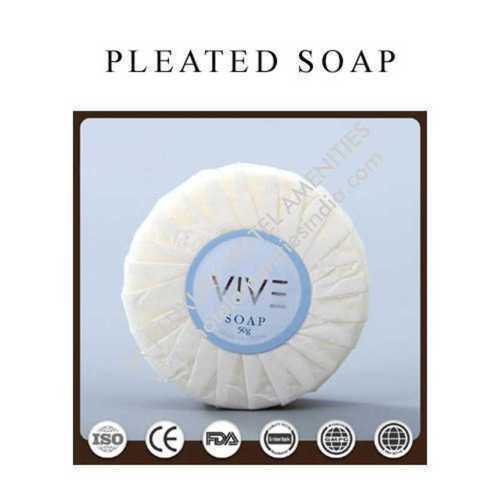 Backed with a group of highly accomplished experts, we are offering a vast range of Opaque Soap. These products are processed using the optimum quality chemical ingredient that is obtained from industry retailers who have rich industry knowledge. 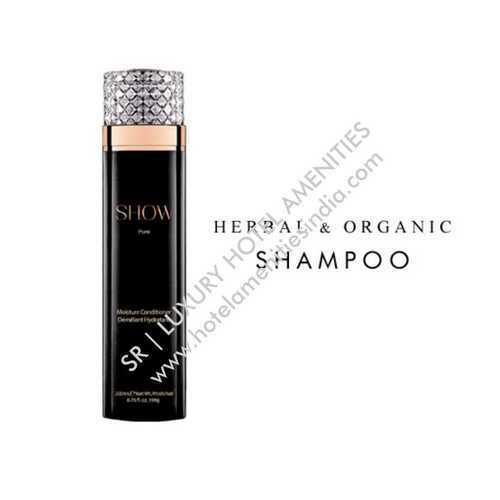 This product complies with the industry norms and quality guidelines. Moreover, we offer our product to customers in different packing option.